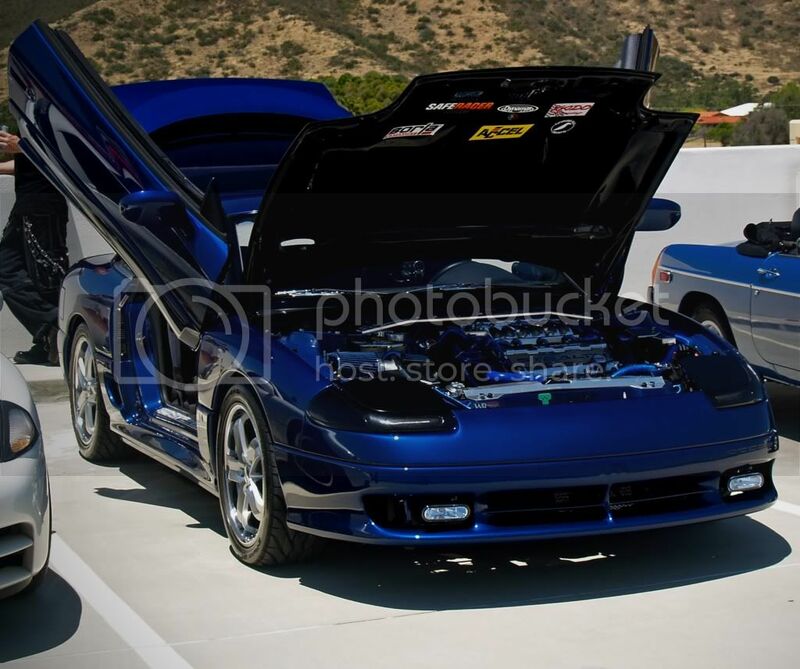 My 1993 Stealth has gone from a bone stock daily driver, to a garage queen show car with over $20,000 in mods added since I stopped daily driving it in 2005. Under hood and exterior mods include Moda R8 wheels, BF Goodrich KDW tires, Tein coilovers, Addco Sway Bars, Strut Bars Front and Rear, Borla exhaust, Carbon Fiber hood. 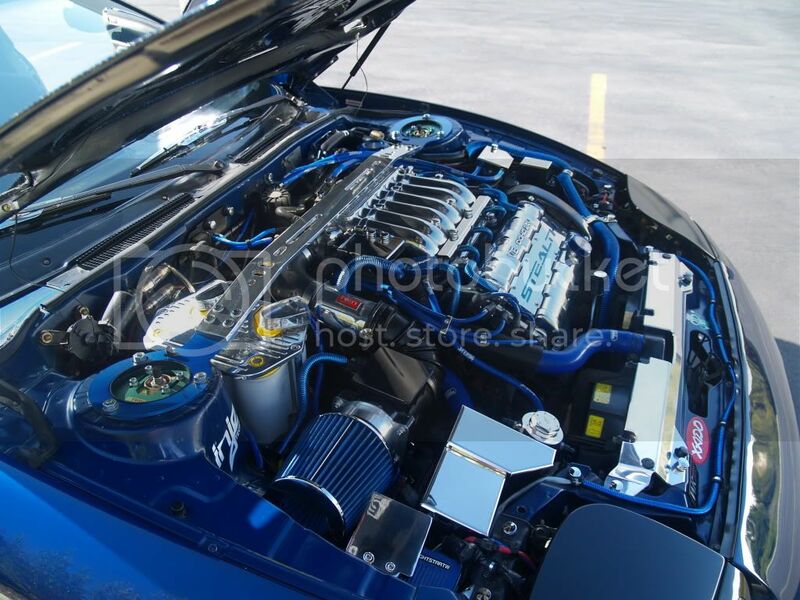 Lambo doors, HID headlights, Smoked Lenses, Limo Tint Windows, Chrome and polished under hood pieces, Samco Blue Silicone Radiator Hoses, Injen Intake, Optima Yellow Top with Polished Battery Case and Volt Meter Terminals. Interior mods include Momo Steering Wheel, Momo Shift Knob and Boot, Momo E-Brake Handle and Boot, Cianci Pillar Gauge Pod with Glowshift Gauges, Corbeau Leather Seats , Kenwood Touchscreen DVD player with Ipod direct interface, remote and 10 disc CD changer, Kenwood Carbon Excelon Component Speakers in front and 2 ways in back, Memphis Audio "Memphis Belle" 5 Channel 1600W Amp, 2- 12" Memphis Audio Subwoofers, 10 Farad Cap W/ Voltmeter and Peak meter, and Dynomat everywhere. Just recently completed an R/T coversion with 1st gen front bumper and side skirts and 2nd gen rear bumper with the lower crease filled in to flow with the 1st gen parts better. Oh, and it's not all show and no go as I placed 3rd in the FWD Modified Suspension class at the 2009 NG autocross with a time that would have placed me second in the TT unmodified class. grats. how many times has he won now, anyways?